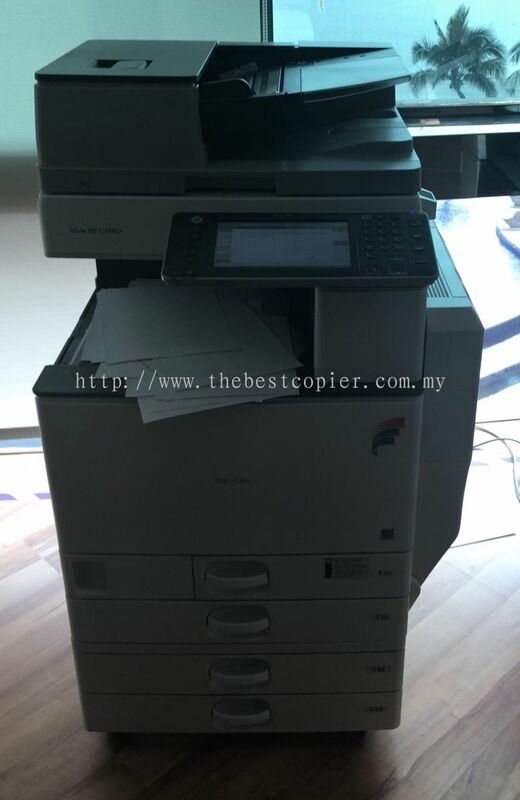 The Best Office Solutions Sdn Bhd - We supply office equipment, telecommunication system, IP PABX/keyphone system, DECT system, GSM wireless terminal, network & telephone wiring, time attendance system, LCD projector, copier machine, CCTV, facsimile machine, cash register, typewriter, paper shredder/binding, laminating equipment and photostat machine. 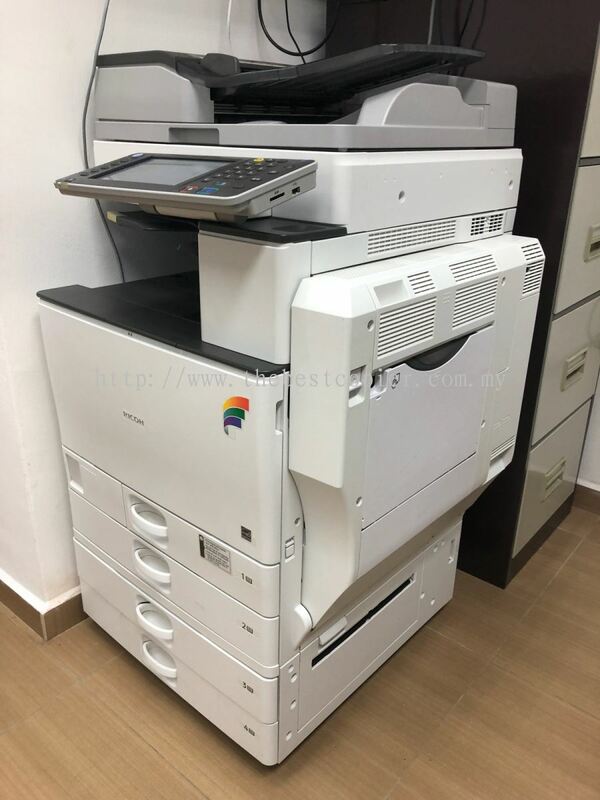 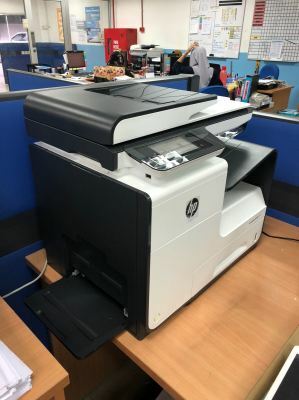 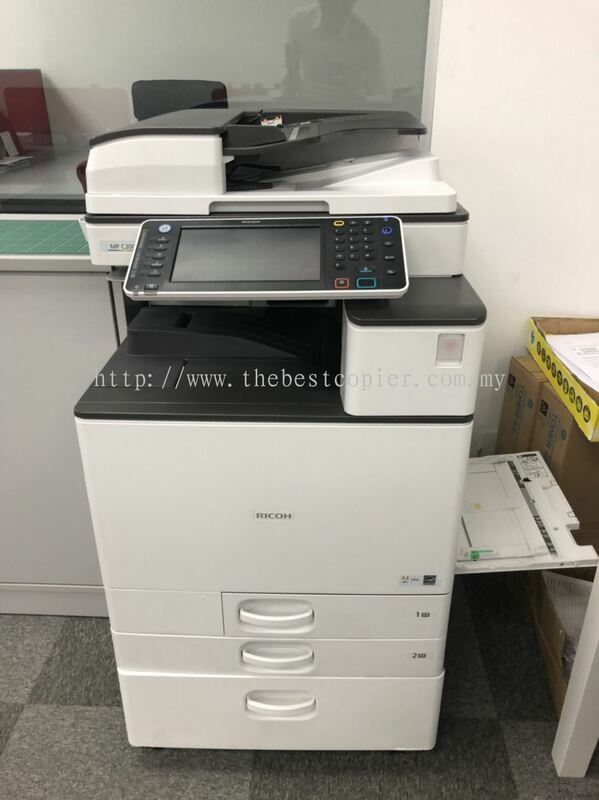 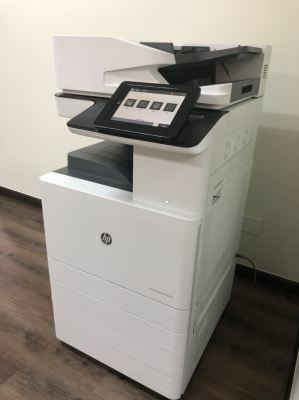 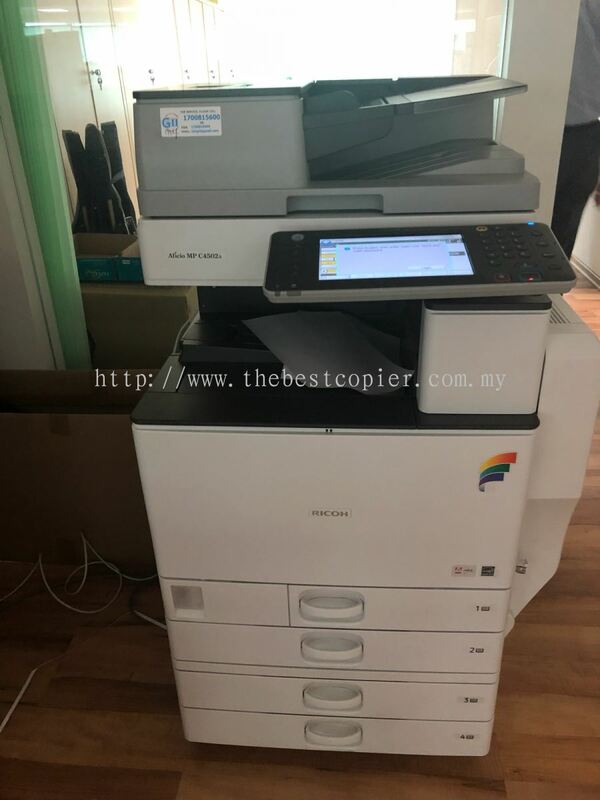 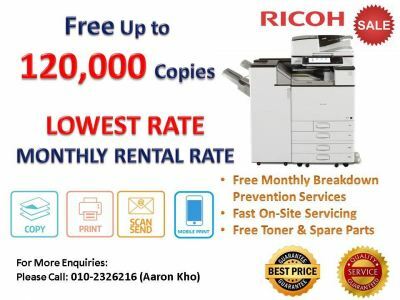 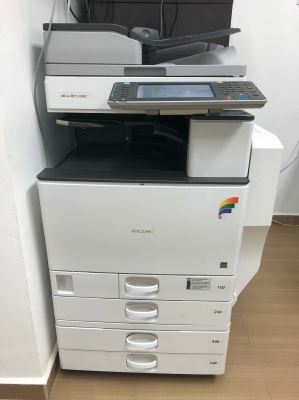 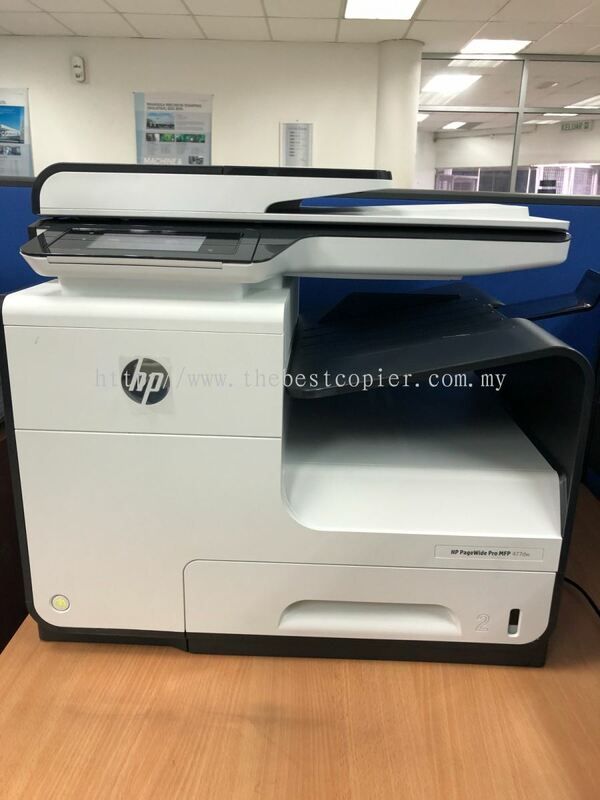 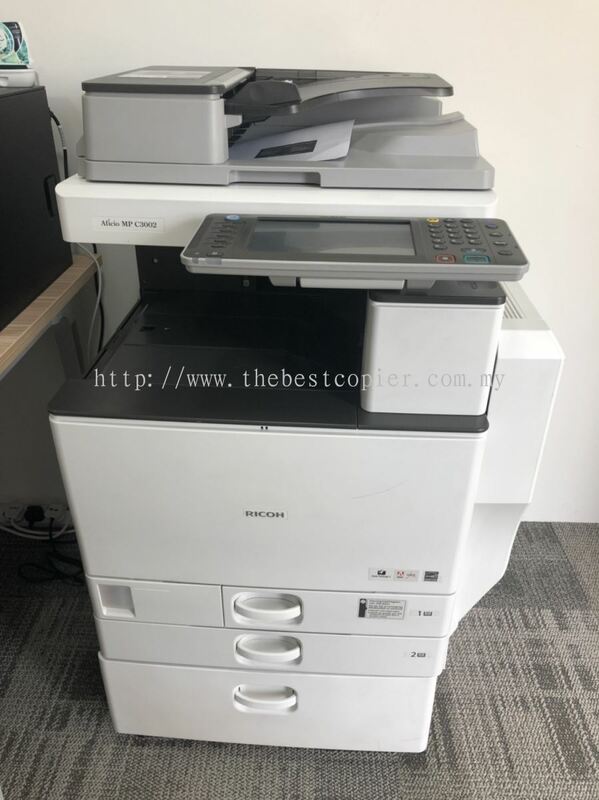 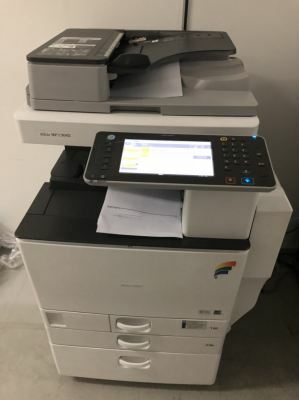 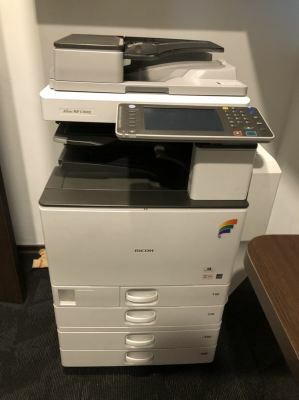 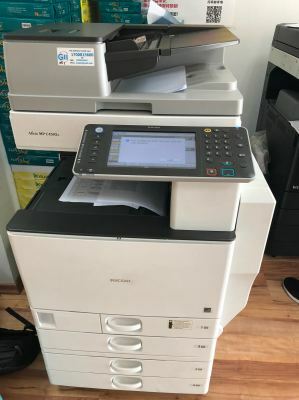 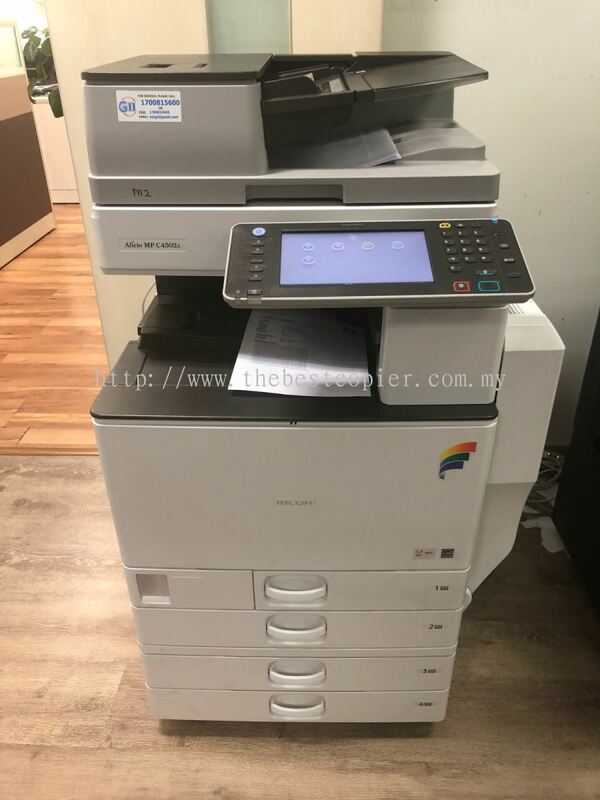 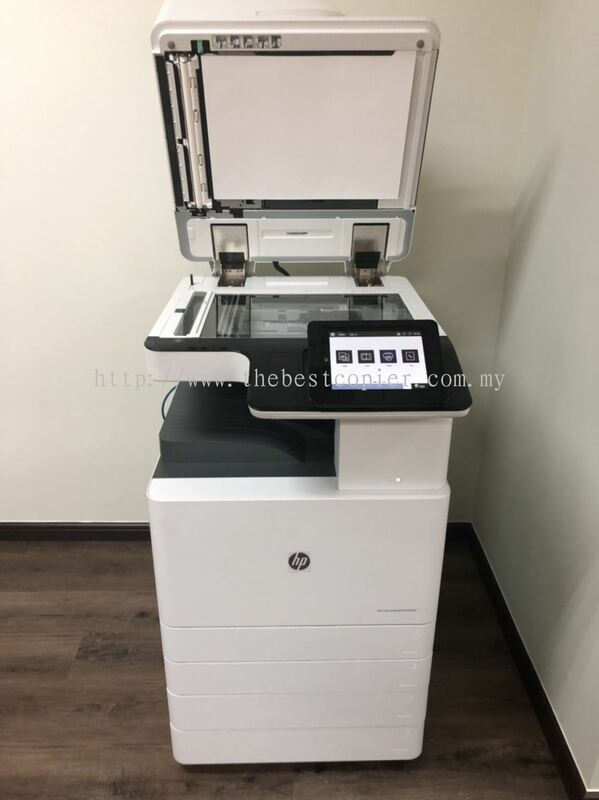 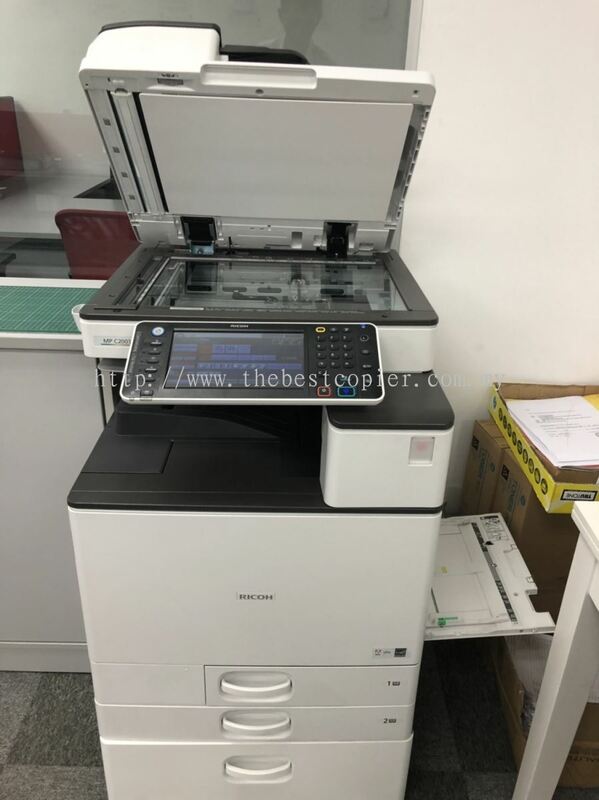 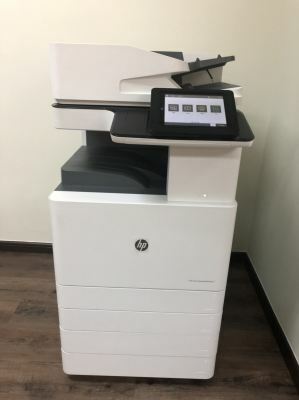 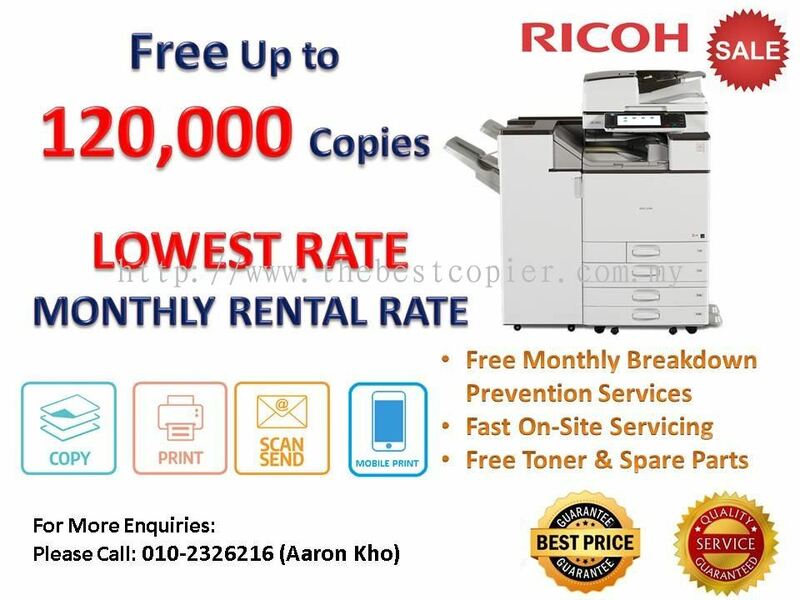 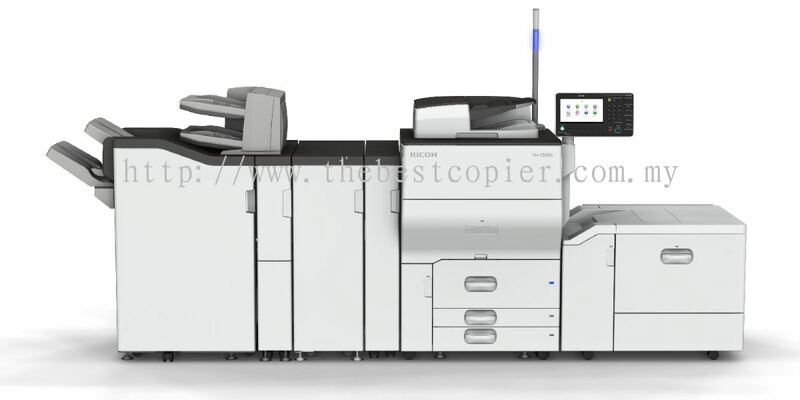 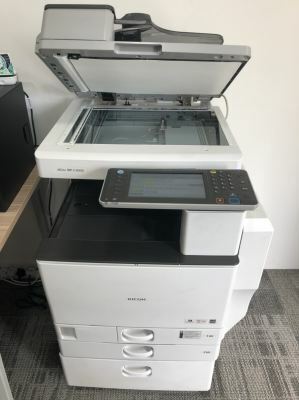 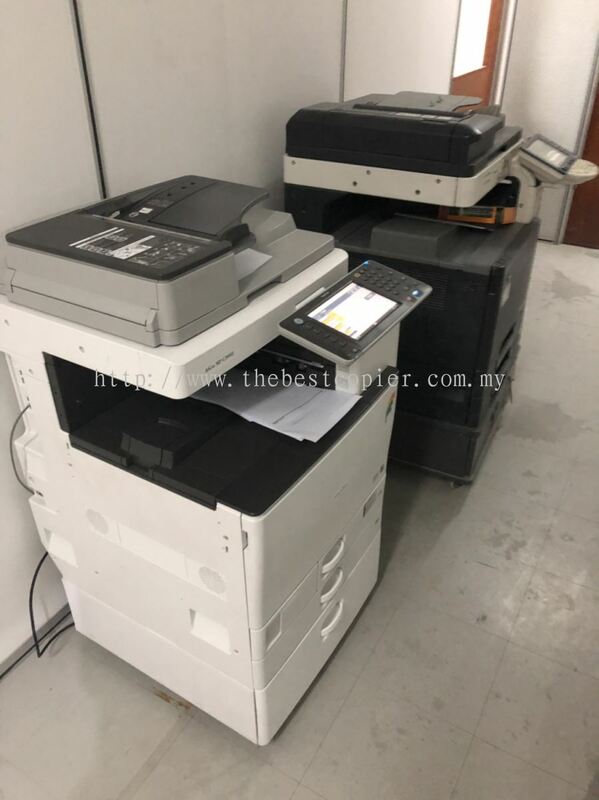 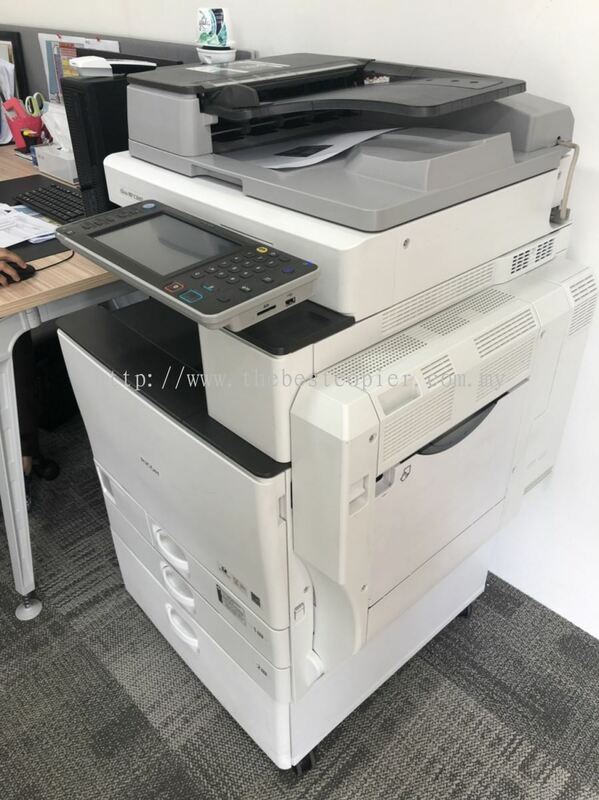 We provide sales and rental service for wide range of office equipment, photocopier, desktop printer, and wide format machine and telecommunication system. 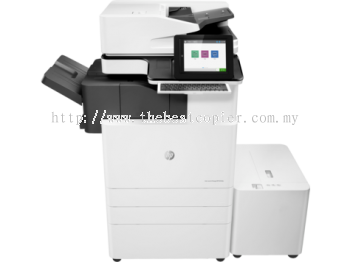 Our service coverage Johor, Melaka, Negeri Sembilan, KL, Perak as well as Penang.